How to go live in 6 weeks and automate nearly 70% of customer support in a 20,000 people event with Jenny chatbot. 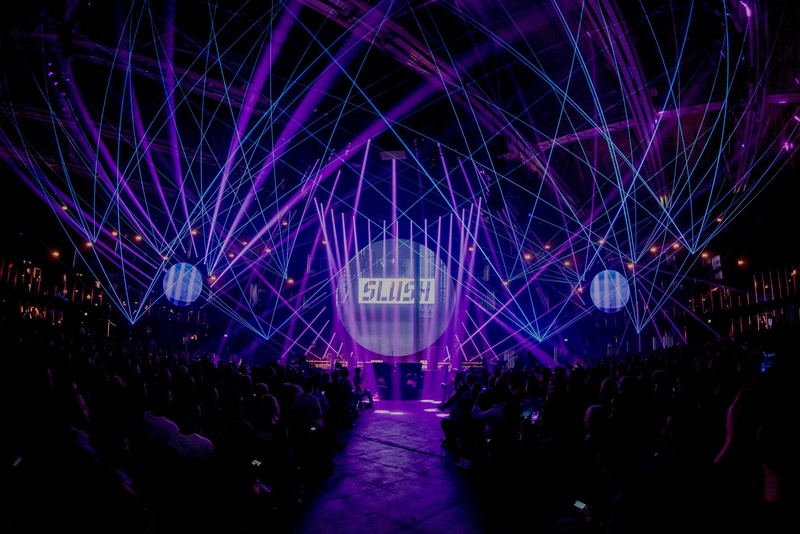 Regardless of the freezing weather and mid-winter darkness of Finnish November, 20,000 people came and participated in Slush 2017 in Helsinki. Effective customer support plays a crucial role in managing people during the 2-day event. To be able to maximize the event experience and value of the event for the participants requires significant customer service resources. That is unless you can help the support staff by automating the repetitive customer service inquiries of the participants. Would you like to have a copy of GetJenny SLUSH case study?